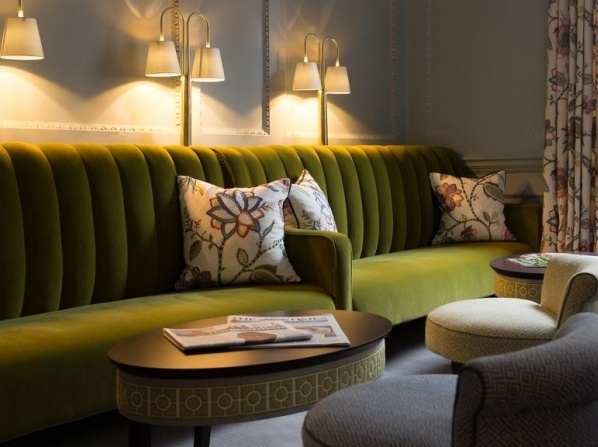 Family run Georgian styled hotel, Bath's one and only boutique hotel. Located few minutes away from the city center. 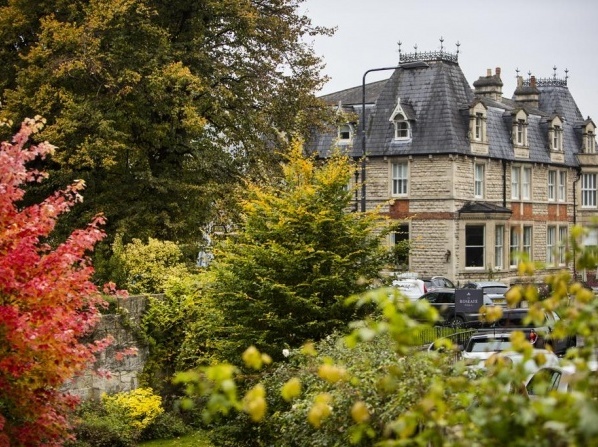 The Hotel is a short walk from the heart of Bath, the perfect location for people who are looking for a break from the hustle and bustle of the city, yet to be close enough to enjoy the sights. 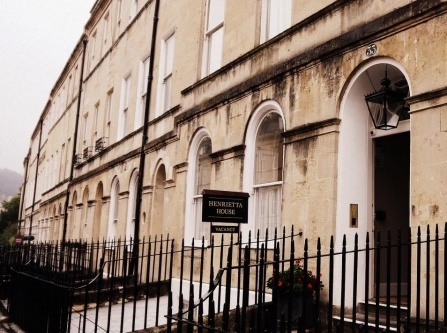 If you looking for a hassle-free short break or holiday, the Macdonald Bath Spa Hotel is the perfect choice for couples, families and groups. This elegant hotel offers first class service, luxury accomodation, diverse dining and outstanding experience. 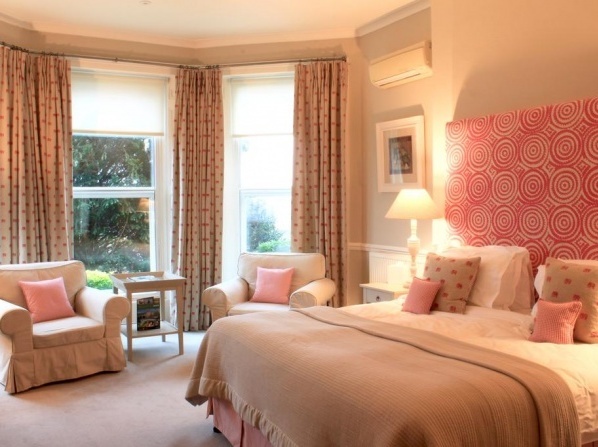 Moreover, the property is surrounded with stunning gardens offering relaxation and tranquility. 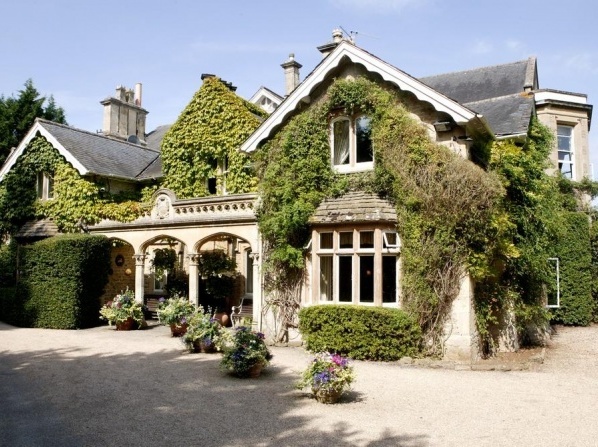 The property is an original private luxury house from 1830's. 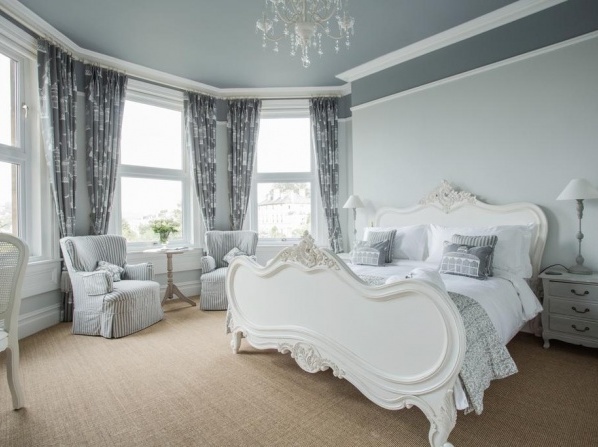 Each of the rooms are individually design and furnished with French furniture and antiquates. 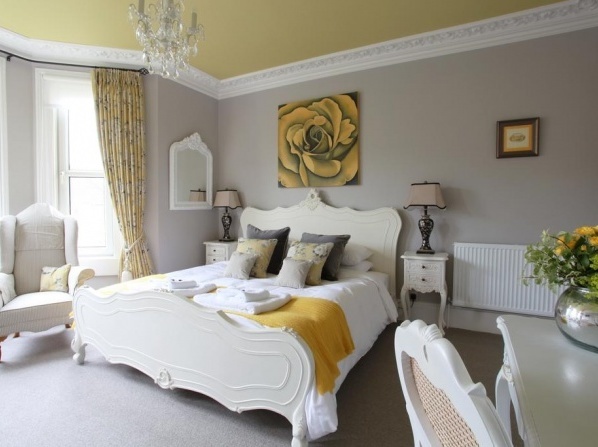 The Brindleys hotel offers relaxing and luxurious atmosphere . 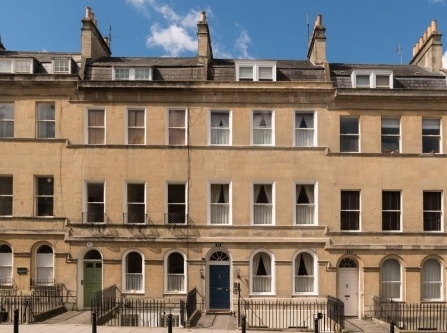 Chestnuts House is located in the historical city of Bath. It is a combination of a unique style, impressive architecture and beautiful decorations. The enclosed gardens are ideal for relaxation. 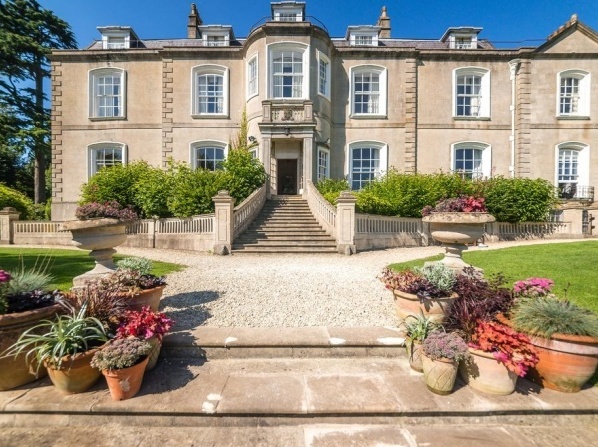 Nestled in 10 acres of mature parklands and amazing, award-winning gardens with gorgeous vistas over of the wonderful Limpley Stoke valley, Homewood Park is beautifully peaceful and rural, making it a great destination in Bath. 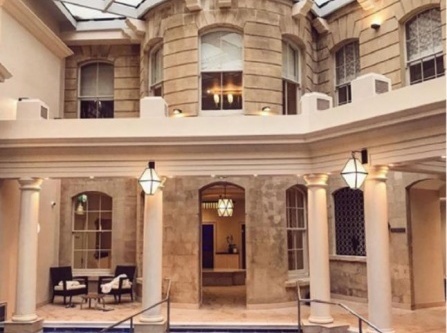 During your stay, you can enjoy the hotel's luxury hotel spa including a hydrotherapy pool, a steam room, sauna and heated outside swimming pool. A pet-friendly hotel, delighted to welcome your dog for a small fee. 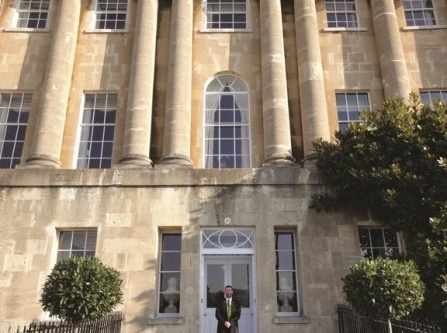 The property offers oneof the most sophisticated accommodation in Bath resembling a Georgian style house with elegance and comfort. 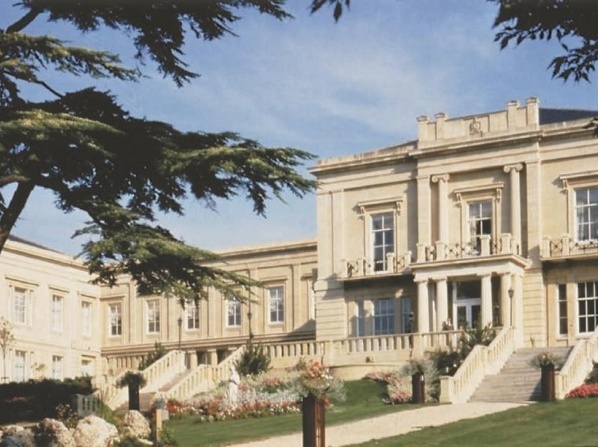 Historic elegance, unique design and stunning views over the city of Bath are the main characteristics of this hotel. Moreover, the beautiful gardens surround the hotel giving it an amazing atmosphere. Grays Boutique B&B which has been recently refurbished is a combination of relaxing decor, welcoming atmosphere, unique Victorian style and exceptional service. Grandeur Victorian style and decor are the main characteristics of Villa Magdala. 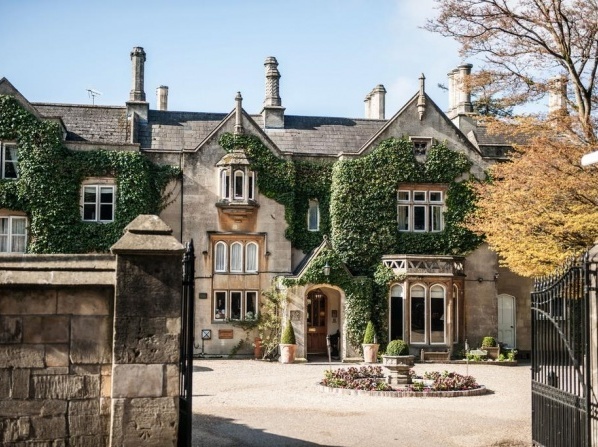 Situated in Bath, Combe Grove Manor Hotel is near the Prior Park Landscape Garden and University of Bath. 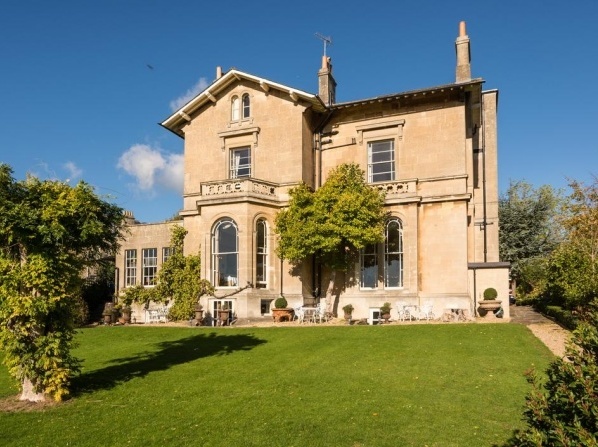 Also close to Bath Golf Club and Claverton Pumping Station. All children are welcome, children under 12 years old stay for free when using existing beds. 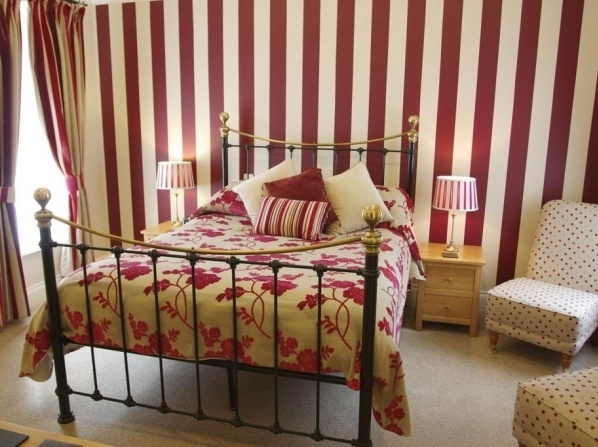 The property has excellent location and all rooms are individually styled, English style. This Victorian house is characteristic for its modern interiors and luxury. Former lodging house built in 1794 has been restored to it glory keeping all its original Georgian townhouse features. Ideally located in the hearth of Bath, the 18th century property has a typical Georgian architecture and design. 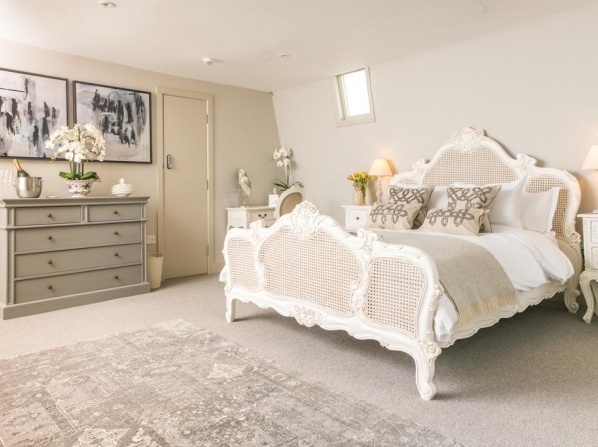 The award winning property features free Wi-Fi and complimentary breakfast. A combination of original Georgian features, antique details and typical Georgian furniture. Georgian house, a combination of traditional elegant decor, impressive exterior, unique setting, luxurious amenities and modern facilities. 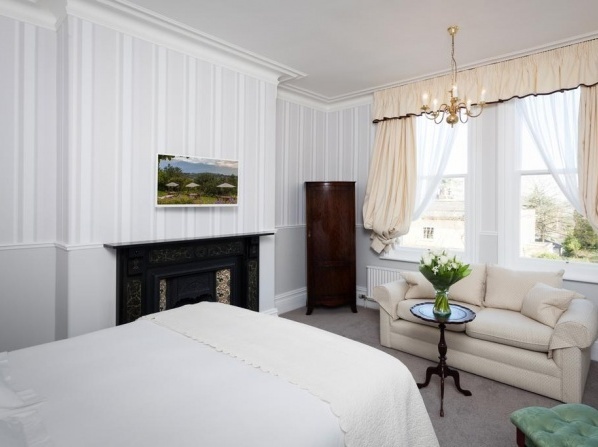 View all hotels in Bath.